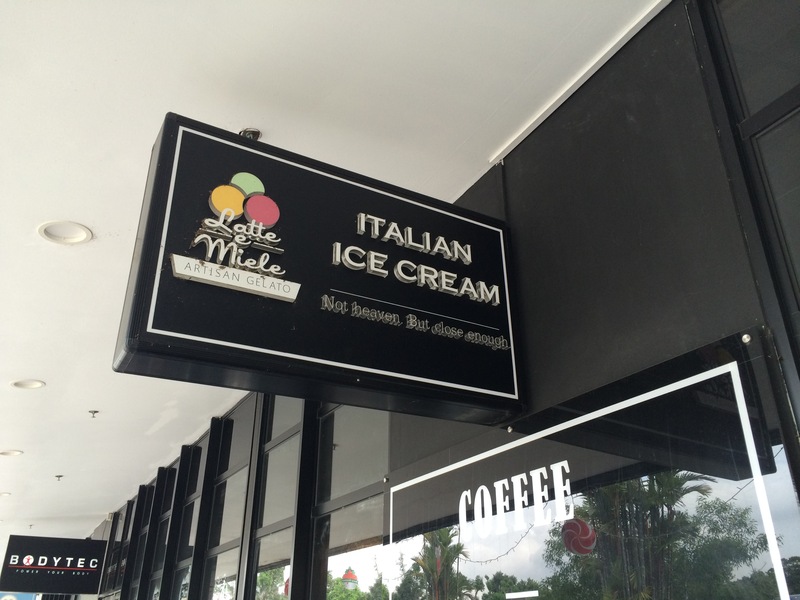 Latte e Miele is a simple cafe that serves gelato and coffee, located at the Grandstand at #01-34B. 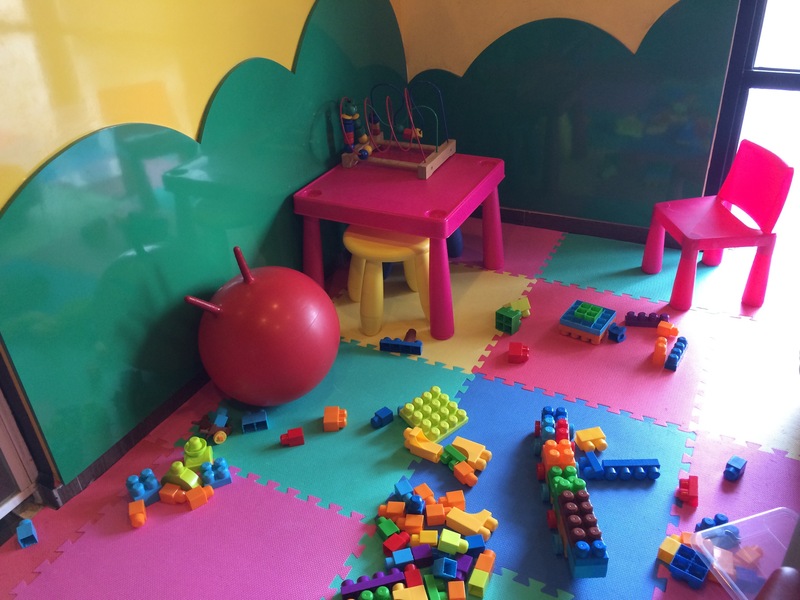 But a quarter of it’s premises is a play corner for kids. The finger foods and drinks are average. Their gelatos are not bad and it is a nice place to chill out. It’s always full on weekend nights though. So it might be difficult to get a place to sit if you are in a big group. 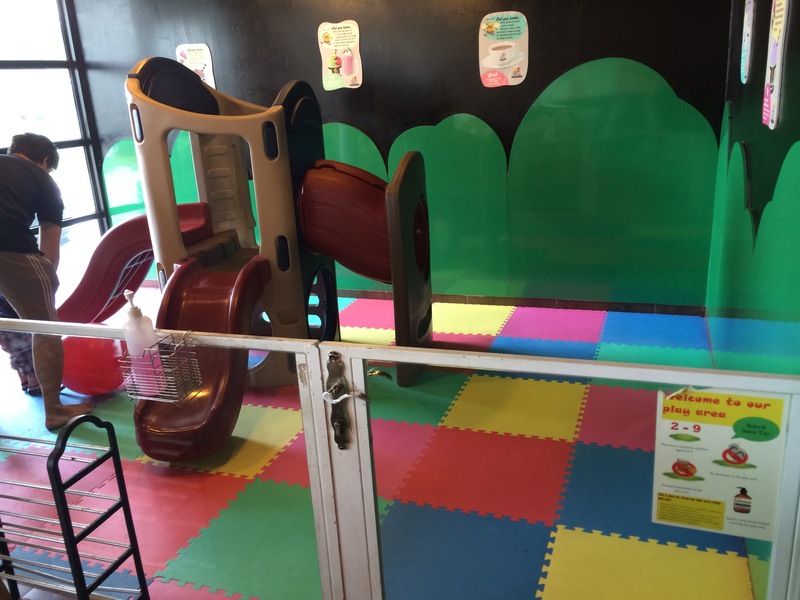 The main play area is a simple structure of slides, which is more suitable for toddler and younger kids. It sure is good enough for a place where you can simply sit and chill and allow your kids to play. We were there on a Saturday during lunch time and the place is deserted. Which means we could let our toddler play in peace without worrying about him being trampled on by larger kids.